This conventional side view of the F.2 shows the Scarff-ring fittings for the forward and rear gunners and the four-wheel ‘bedstead’ undercarriage. io as to meet Admiralty requirements the 77-ft span wings of the F.2 folded from points mtboard of the ‘handed’ Rolls-Royce Falcon engines. 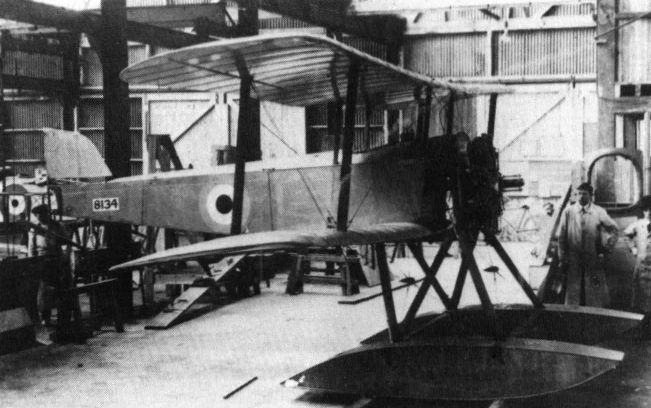 The first aircraft to be designed and built by the newly-formed Fairey company was the massive twin-engined F.2 fighter, seen here after assembly in the Harlington shop. The prototype Campania, N1000 (F.16), seen at Hayes after assembly, differed in several respects from the later F.17 and F.22 versions. Visually, the most obvious differences were the smaller fin and rudder and the exhaust stacks passing through the leading edge of the centre-section. The original F.16 Campania, N1000, at Hayes in February 1917 powered by 250hp Rolls-Royce Mk IV, showing the slab radiators on the sides of the nose and the exhaust manifolds passing through the upper wing. 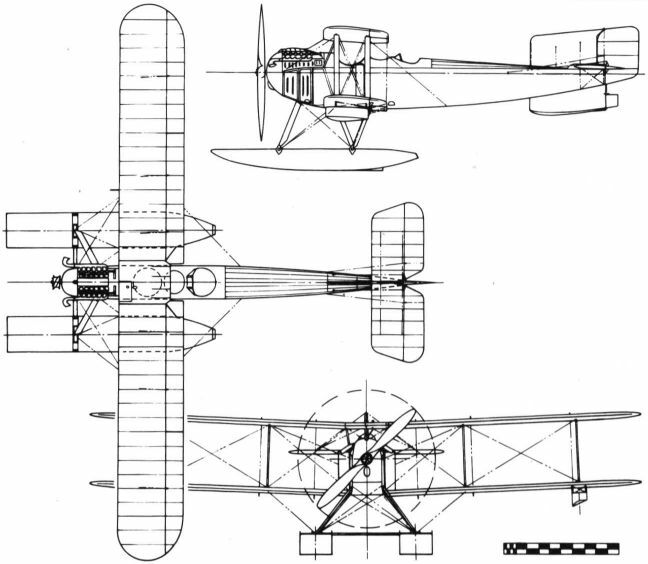 The Fairey Campania, named after His Majesty's seaplane carrier for which it was built to operate, started life as the Fairey F 16 of 1916 and via the sole F 17 entered production in early 1917. A two-seat carrier-borne reconnaissance or coastal patroller, 37 of the 62 Campanias built used various marks of Roll-Royce Eagles with outputs of between 250hp and 345hp, while the other 25 machines were powered by the 260hp Sunbeam Maori II. As the world's first carrier-going design, the machine was mounted on a wheeled trolley for take-off from the vessel's 200-feet long flight deck, the trolley being dropped and retrieved for subsequent use. On returning to its floating mobile base, the aircraft would alight on the water beside the ship from where it would be hoisted back aboard. Top level speed was typically 89mph at sea level, dropping to 78mph at 6,500 feet. Armament comprised a single flexibly-mounted .303-inch Lewis gun, plus light bombs carried under the centre section. 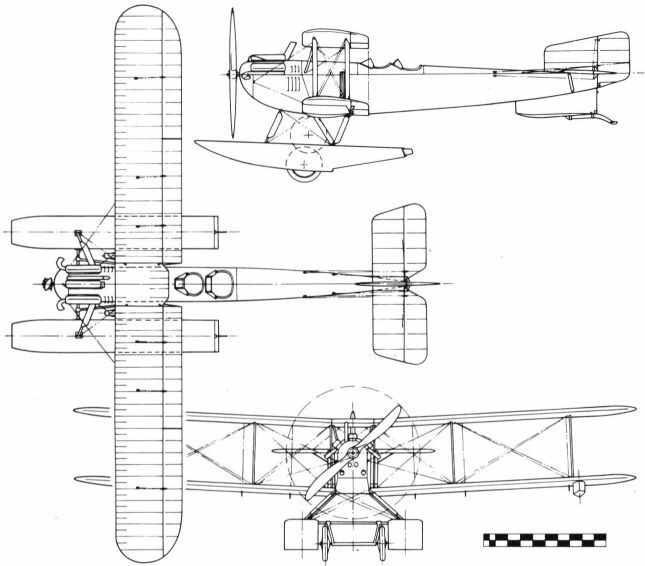 The image depicts the first Campania, serial no N 1000, unique in having a small fin and engine exhausts that went up through the upper wing leading edge. 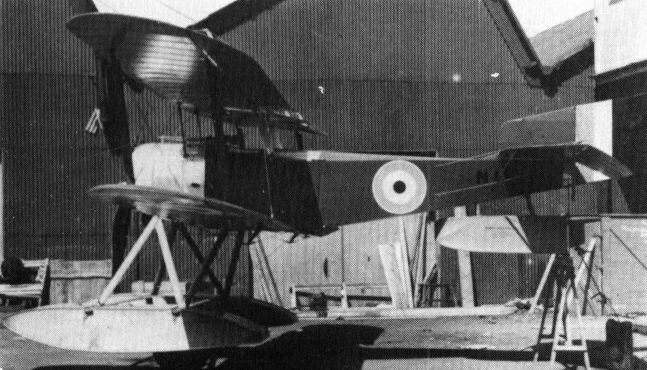 The fourth of the F.17 versions of the Campania, N1004 (F.20), seen with wings folded at the Isle of Grain experimental station on 29 September, 1917. Note the larger fin and rudder, the forward mounting of the Rolls-Royce Eagle V engine and the nose radiator. 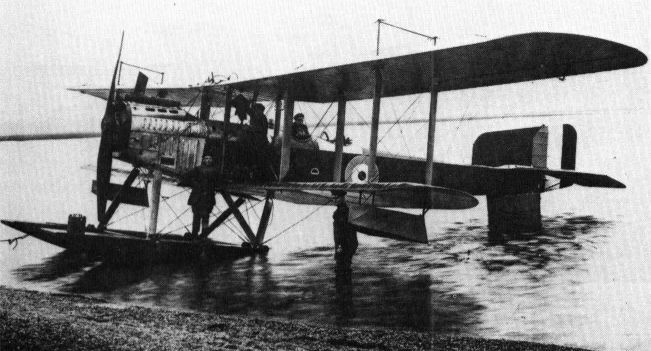 The most powerful of all Campania seaplanes were some of the later F.17s with 345hp Rolls-Royce Eagle VIIIs, as depicted by Fairey-built N2363 at the Isle of Grain on 10 December 1917 with a pair of 112 lb bombs on the centreline beam. The engine demanded increased louvres in the nose panels. The first of the F.22 Campania variants, N1006 (F.22), seen at Calshot in 1917. The Sunbeam Maori engine had a small nose radiator without shutters. A Campania takes off, using jettisoned wheeled trollies, from the extended fore-deck of еhe carrier HMS Campania, after which the type was name. The pilot’s cockpit of Campania N2363. 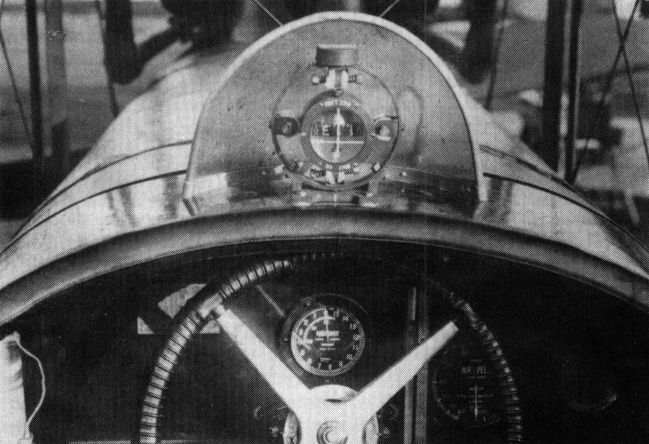 The bowl-type compass was inside the windscreen, providing an early type of ‘head-up’ display; behind the large aileron control wheel can be seen (centre) the altimeter and (right) the ASI, reading up to 120 mph. N10 at Hayes in its original two-bay-wing form and powered by a Sunbeam Maori. 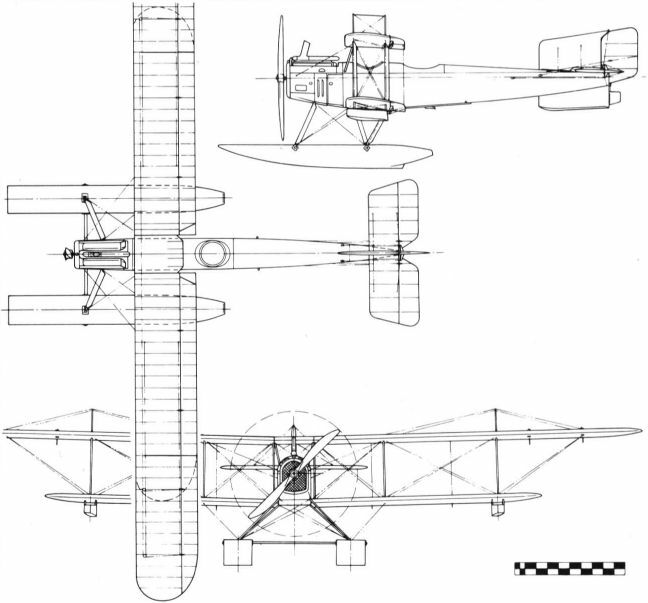 Before the 1919 Schneider N10 was flown on test with a Lion engine, but with the original two-bay wings. THE SCHNEIDER CUP RACE. 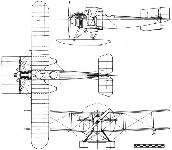 - The Fairey Seaplane, 450 h.p. Napier Lion engine. 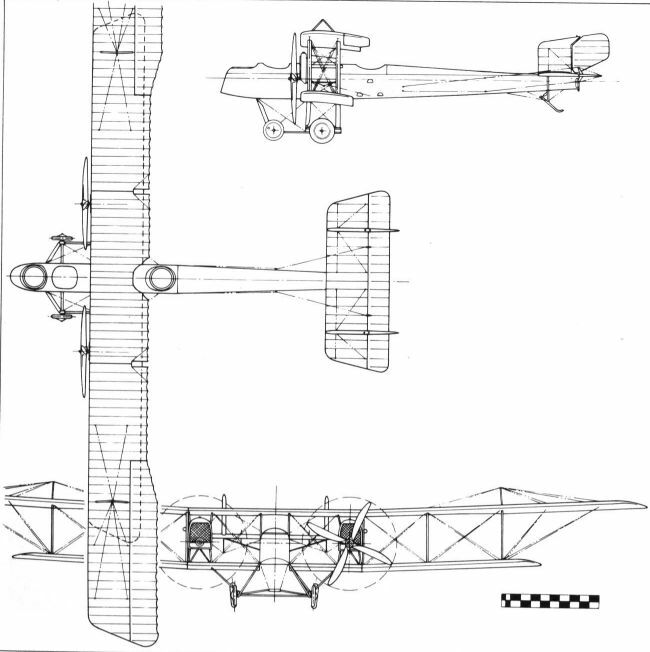 This machine is similar to the type III, but has had its wing area reduced. Lt-Col Vincent Nicholl taxies N10 (now G-EALQ) out for pre-race trials at Cowes. In racing form it was flown from the rear seat with the forward cockpit faired-over. 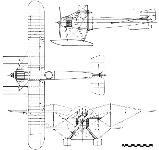 Prototype for the Series III, N10 (F.128) was, like N9, bought back from the Admiralty by Fairey in 1919. It is seen here - in its reduced-span Napier Lion engined, Schneider Trophy contest form - at Cowes prior to the race. 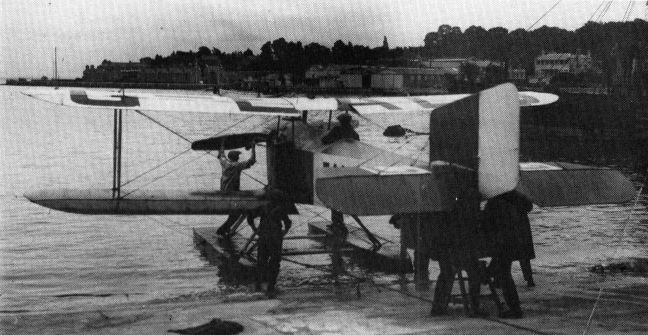 Another metamorphosis for N10, G-EALQ, was a conversion to amphibious form for an Air Ministry competition in September 1920. It is seen here taxying in at Waddon aerodrome, Croydon, in October, when civil aircraft were on display for delegates at an air conference in London. 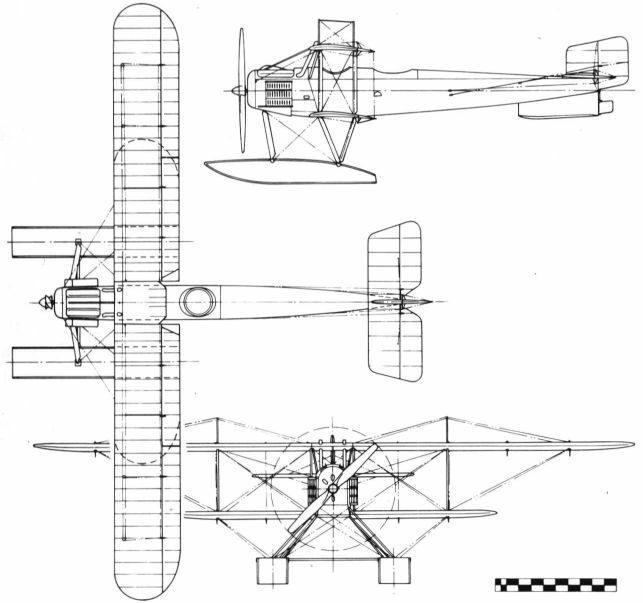 A variant of the original Series III was the IIIB seaplane which was also powered with a Maori engine, but had a larger fin and rudder and wing area increased by a pronounced overhang. Most of the IIIBs were converted on the line to IIICs. This IIIC, N2255 (F.302), was probably the second to be built on the IIIB production lines. 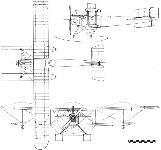 The principal difference was the reversion to the equal-span wings of the IIIA. N2255 was later registered G-EAPV. Among several special flights made to mark civil aviation freedom in 1919 was one or more by this IIIC carrying copies of the Evening News from Blackfriars to Westgate and Margate on 3 May. 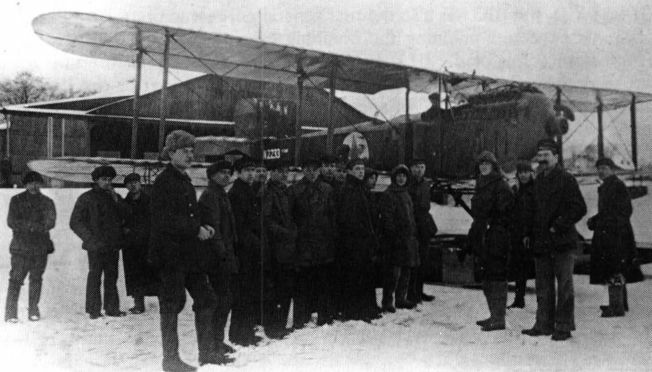 A number of IIICs saw service in 1919 with the North Russian Expeditionary Force, based at Archangel. 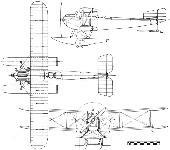 This, N2233 (F.280), photographed at about that period in Russia, was almost certainly one of them. At least four IIICs were civil-registered. G-EAMY, a converted IIIA, was operated on skis in Sweden during the winter of 1919-20. 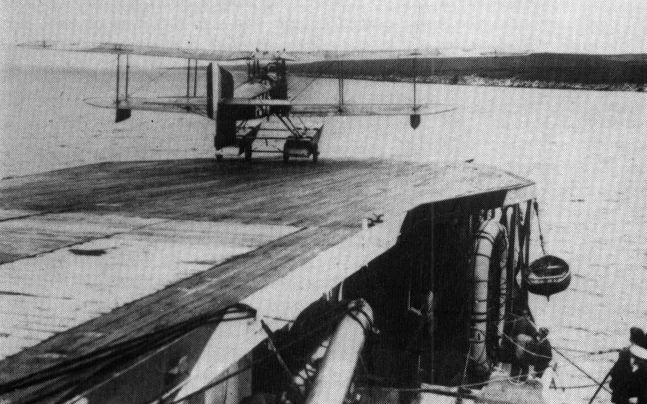 A Felixstowe F.3, rebuilt at Hamble by Fairey in 1920, at Funchal on 22 March, 1921, after the first flight to Madeira from Lisbon. Captain and navigator, respectively, were Sacadura Cabral and Gago Coutinho, who were later to cross the South Atlantic in Fairey IIIDs. 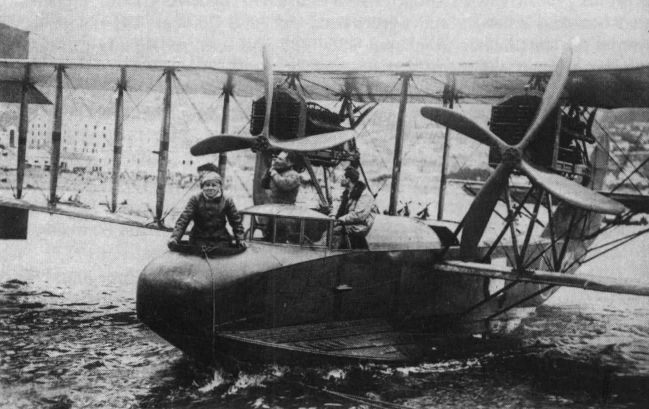 This completed production Hamble Baby - probably N1320 (F.130) - has the Fairey trademark’ square-cut fin and rudder and Fairey-designed floats. 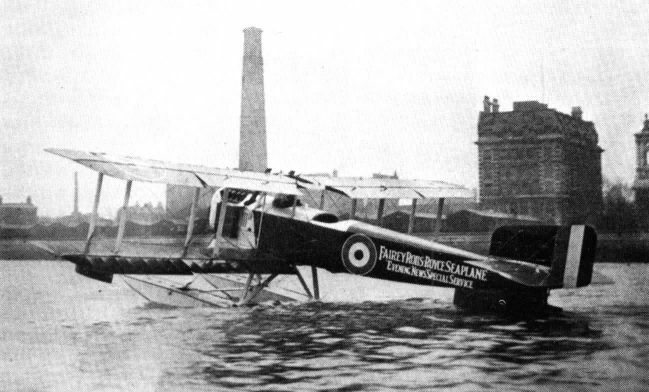 Old soldiers never die and neither it seems do good aircraft designs, as evidenced by the 1916 Fairey Hamble Baby resurrection of the little Sopwith floatplanes sired by the 1914 Schneider Tabloid. 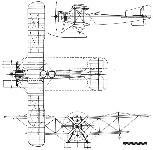 In essence, the Hamble Baby was little more than the earlier Sopwith Baby except in one respect. 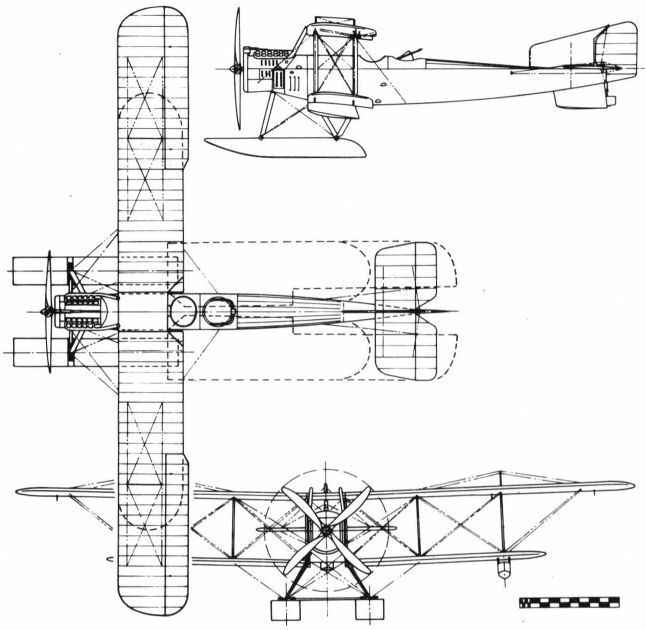 The difference lay in the use of the Fairey Camber Changing gear, which in effect was a system of right and left side, half span trailing edge flaps that could be made to work in unison for increased lift, or differentially for lateral, or roll control. Incidentally, this system, which allowed the machine to fly with higher loads than previously possible, was to be employed on every subsequent Fairey biplane up to and including their Swordfish. 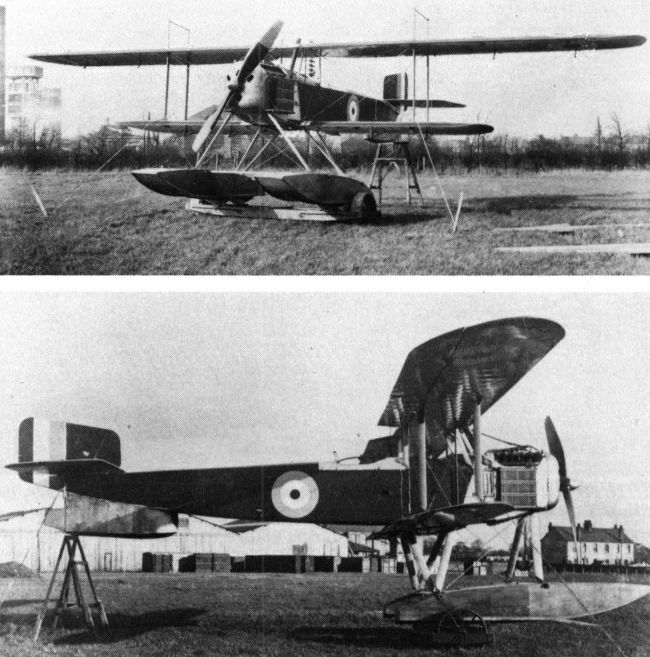 The first of the Fairey machines completed prior to the end of 1916 was, in fact, a converted Sopwith Baby, this being followed six months later by the first production Hamble Babys, these going into service as single-seat anti-submarine patrollers during the summer of 1917. 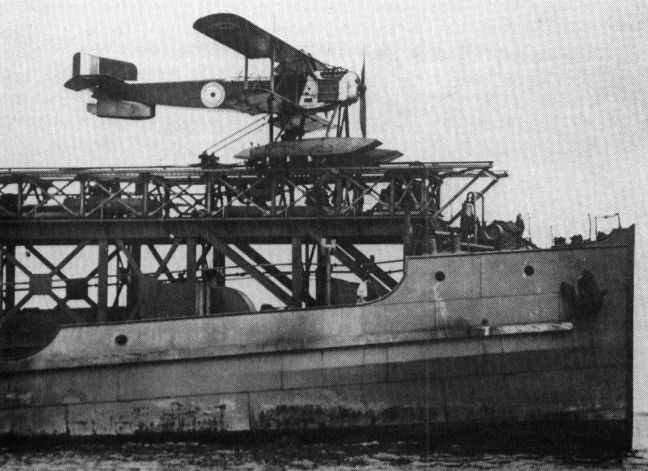 Powered by either a 110hp or 130hp Clerget, the Hamble Baby had a top speed of 90mph at 2.000 feet to which height it could climb in 5 minutes 30 seconds. Its defensive armament comprised a single, synchronised Lewis gun, while its offensive warload was two underslung 65lb bombs. As was often the case, Faireys themselves only produced 50 of the total 180 examples built, the 130 lion's share coming from sub-contractor Parnall & Sons, Bristol. 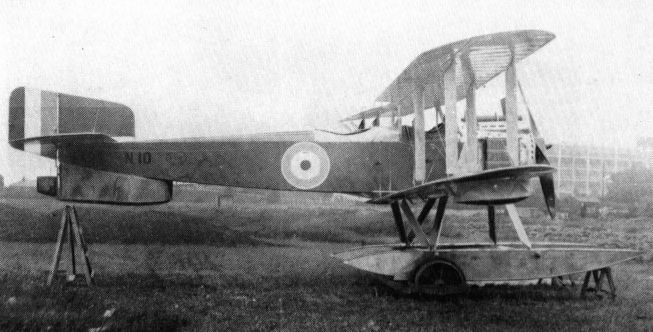 The partially-assembled prototype Hamble Baby, which was originally Sopwith Baby 8134. 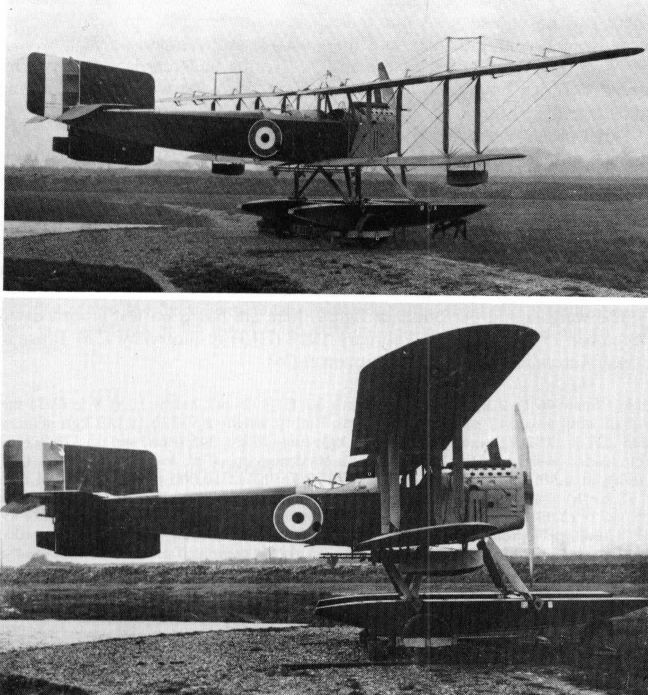 Two views of N9 at Hayes in 1917 before its dispatch to the Isle of Grain. The big overhang of the upper wing made it almost a sesquiplane. The powerplant was a Rolls-Royce Falcon I.
Flaps were fitted full-span on the lower wing and between the ailerons on the upper wing of N9.